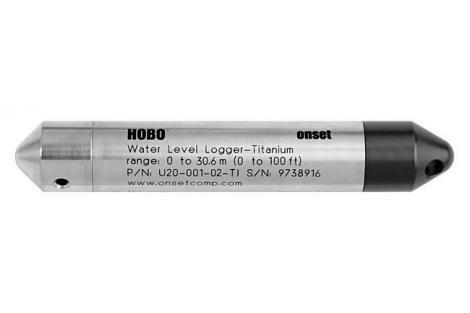 The HOBO Water Level Titanium is recommended for saltwater deployment for recording water levels and temperatures in wetlands and tidal areas. 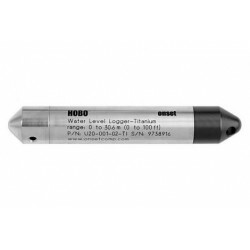 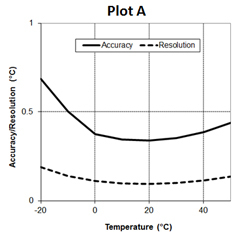 This data loggerfeatures high accuracy at a great price and HOBO ease-of-use, with no cumbersome vent tubes or desiccants to maintain. 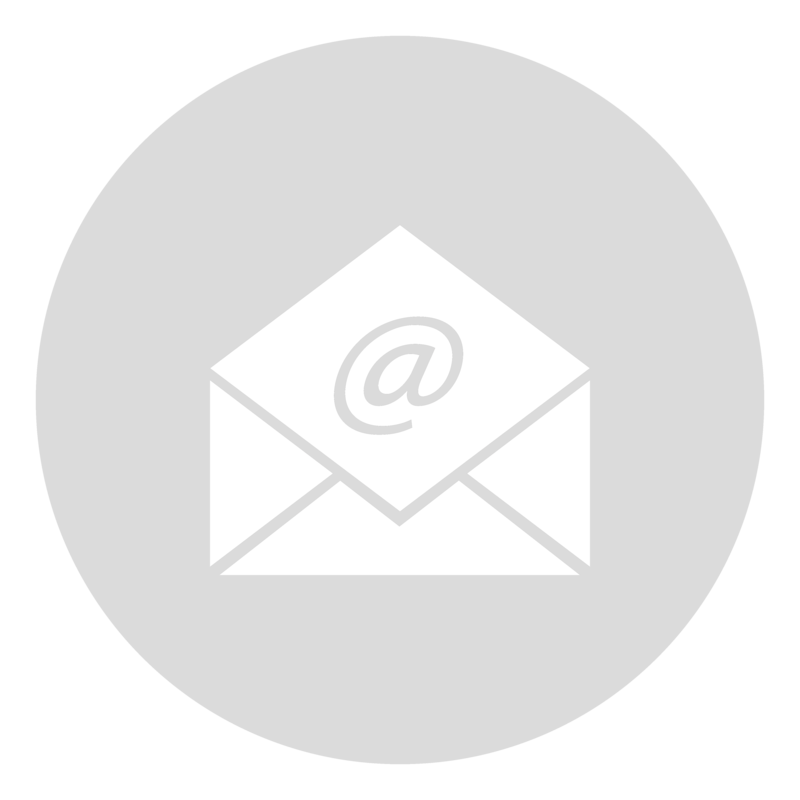 This HOBO data logger requires HOBOware Pro software and a communications device. See compatible items below.